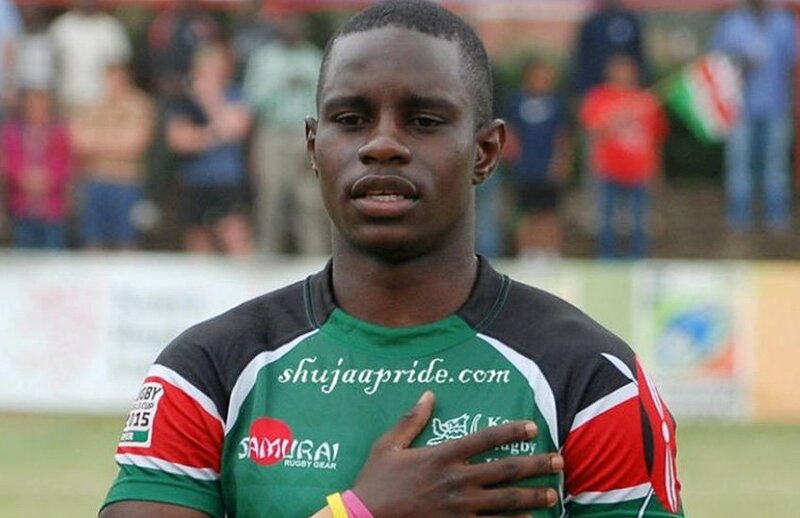 Kenya Harlequins rugby player Lyle Asiligwa was recently on the spotlight after switching off phone his phone and going for a party in Loresho, leaving his girlfriend extremely worried. His girlfriend,Wanjiru Kinyanjui, has now opened up about the issue saying that she’s glad he was found despite the drama. Wanjiru had asked Kenyans online to help find him after his mysterious disappearance. 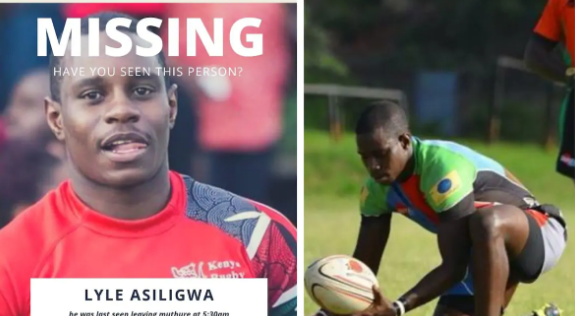 Asiligwa’s friend, Denise Baldo, helped trace him, said the player arrived at a house party in Loresho on Monday morning. “We were partying at our friend Eva’s in Loresho on Sunday after a ruracio in Naivasha. Asiligwa was not part of the team that went to Naivasha, but he joined us in Loresho for drinks and food on Monday. He was invited by someone in the party,” Denise told The Nairobian. Wanjiru and Dennis confirmed that Eva was a close friend of Asiligwa and the party had to be hosted at her place because she was the only contact they had in Nairobi. “I don’t know who Eva is; apparently she is his friend. She’s one of the many friends he has; the ones they schooled with,” Wanjiru said. “Guys chose to hold the bash at Eva’s house because she’s the one staying closest to Nairobi from Naivasha,” Denis added.